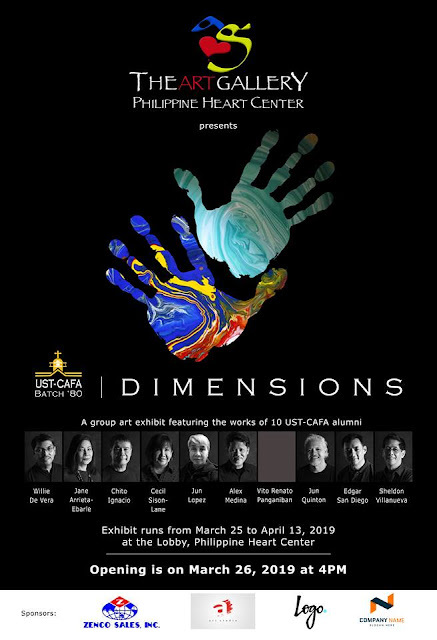 #ArtsPH - DIMENSIONS, An Exhibit Of UST Fine Arts Batch '80! 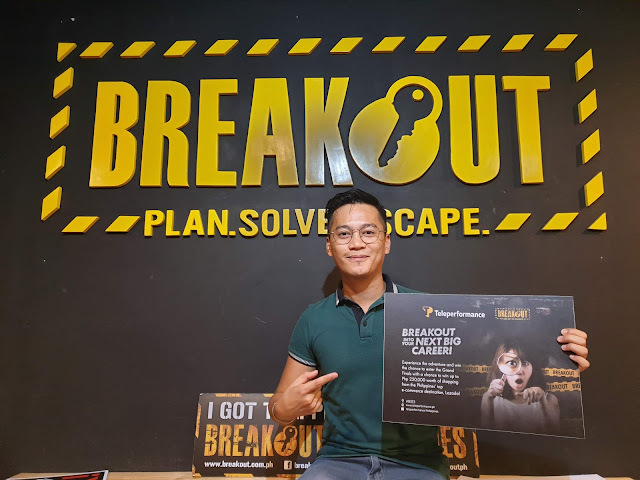 #CulturePH - Breakout Into Your Next Big Career! 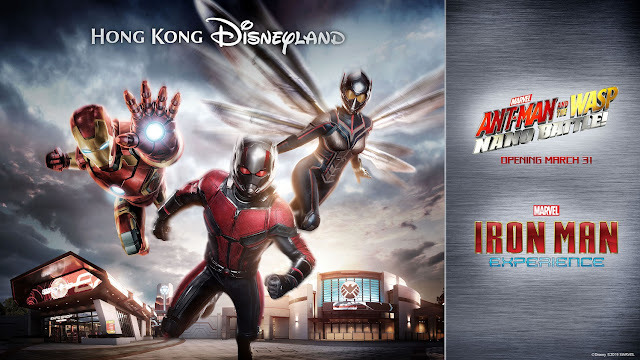 #Travel - Carnivale of Stars Back At Hong Kong Disneyland!